Isn't it amazing, the power of words? Some have the power to fill you with joy and some make you feel completely numb. I wanted to share with you some quotes that I have stumbled across on my Pintrest. These quotes have genuinely helped me to keep myself motivated, as you know if you are a regular reader, I'm on a massive health/fitness change and I think sometimes you just need a little pick me up to keep focused. 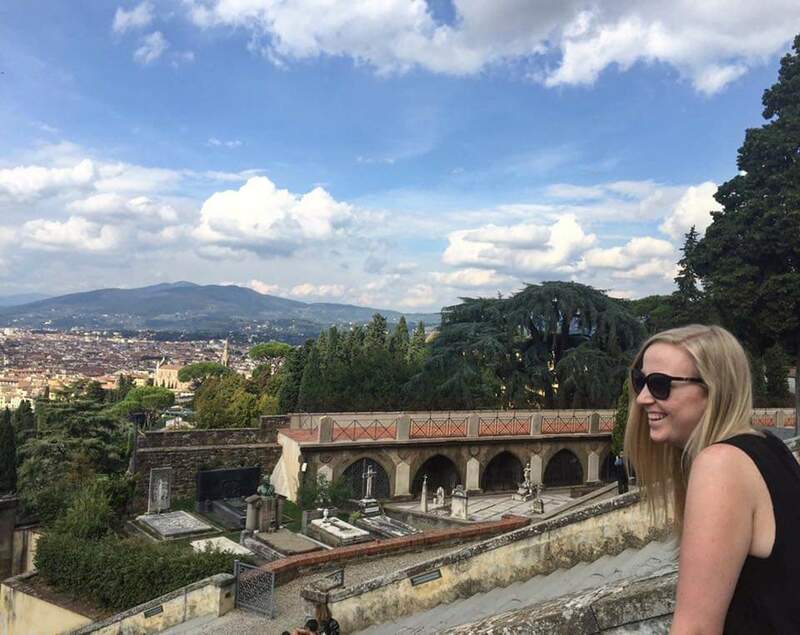 I have narrowed down my top 5 quotes that keep me motivated. I think this is a massively important one, often we all compare ourselves to others when really we shouldn't. 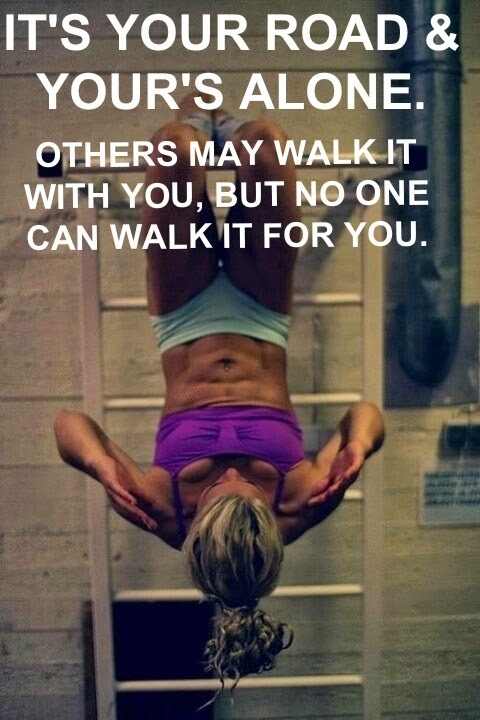 Don't focus on any one else other than you and your body, work towards making your body how you want it. You're never going to have another persons body so just work with what you've got and make it the best you can. If you want to lose weight or become healthier then do it right, don't starve yourself you need to fuel your body with the right things to make a healthy change. Don't set yourself unhealthy goals and listen to your body. 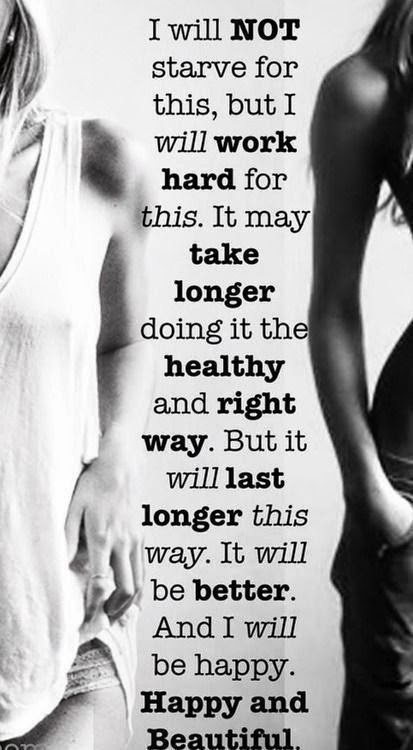 Even if it does take longer, it will be worth it. This one I found to be a massive influence, sometimes you'll need the help of others but do not depend on them because they will let you down. 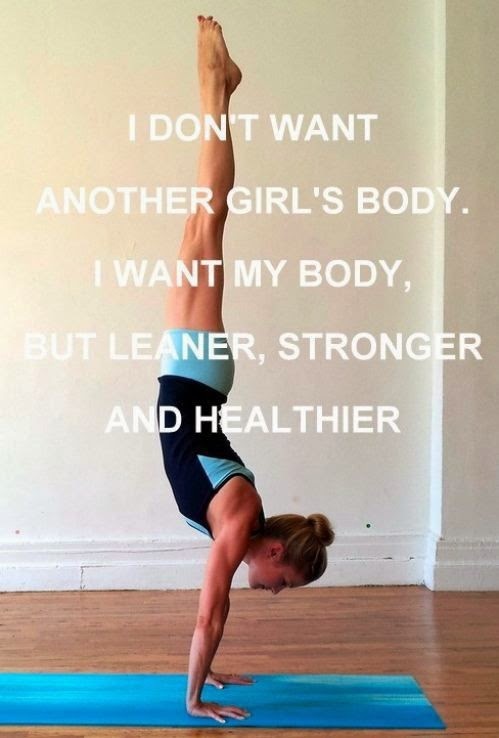 It's your body, these are your changes, do it for you! Also a bit of body inspiration in this picture too! I live by this, it's that simple! 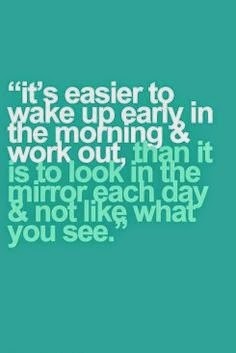 I never miss a Monday, Mondays are my favourite day because over the weekend I don't go to the gym. 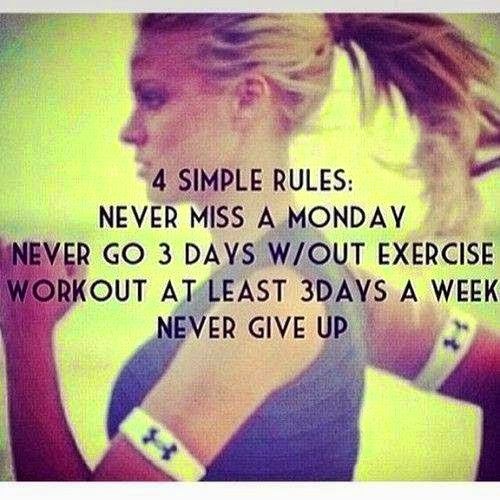 My body thrives on routine and consistency and these simple rules help keep me motivated. There we have it, sorry the images are all different sizes, I just kinda had to work with what I had! Have you got any great motivational tips?